Galaxy S8, S8 Plus have been spotted at FCC. The Samsung flagship phones - Galaxy S8 and S8 Plus are slated to break open the cover on March 29. 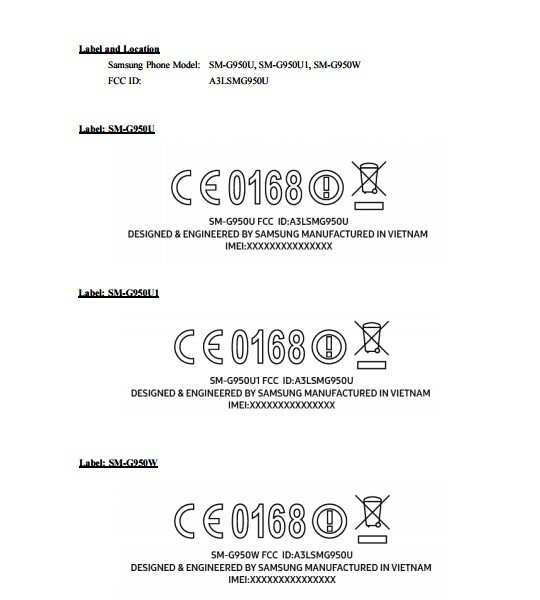 With just a few more days for the launch, these smartphones have been spotted on FCC which certifies them and puts them a step closer to their launch. 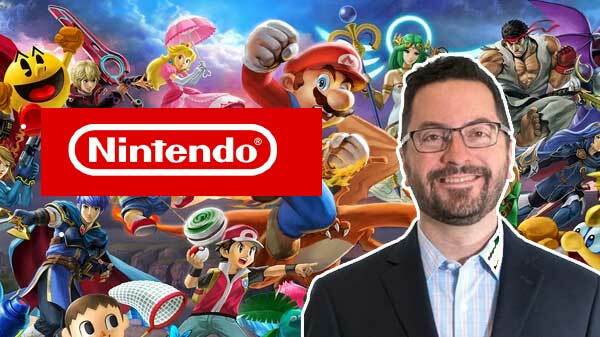 However, the release date is yet to be confirmed as there are rumors that the same could be delayed until April 28. The FCC listing shows that the Galaxy S8 has the model numbers SM-G950U, SM-G950U1, and SM-G950W and the Galaxy S8 Plus has model numbers SM-G955U, SM-G955U1, and SM-G955W. The model numbers shown in the listing are meant for specific carriers or countries. It goes without saying that Samsung would launch different models of its flagships, so multiple model numbers shouldn't be a surprise. Other than the model numbers, the FCC documents mention wireless charging and NFC too. Some variants of the upcoming Samsung flagships are also said to arrive with USB OTG and FM Radio too. The documents list GPS, Wi-Fi, Bluetooth, and the camera specs too, but these are pretty standard for any device that will launch in the coming days. One of the interesting aspects revealed by this document is the support for expandable storage with a micro SD card slot in both the Galaxy S8 and Galaxy S8 Plus. Both the variants are likely to feature 64GB and 128GB storage capacities. Such high storage should be enough for most users, but Samsung is adding the memory card slot for added convenience.